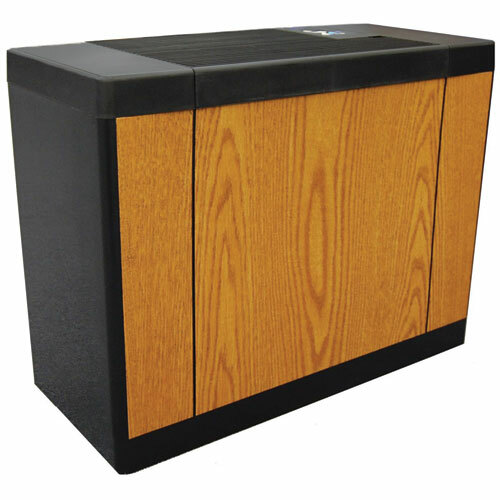 Oak, 3 speed evaporative whole house humidifier, 12 gallon output per day, humidifies 2,500 sq.ft. 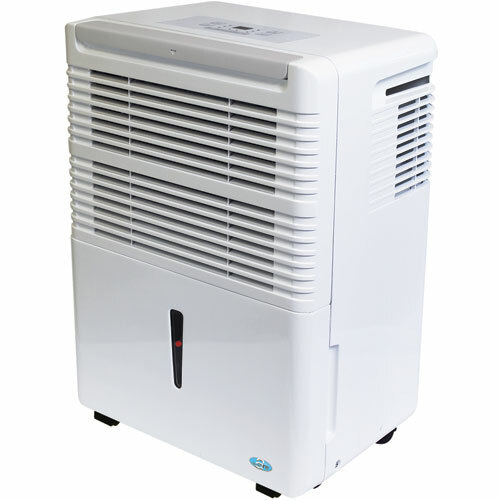 Dehumidifier with a timer function, adjustable humidistat, bucket fill indicator, water level window, electronic controls, automatic defrost control, easy access bucket with handle, direct-to-drain hose access, check filter light and a washable air filter. 30 pt. 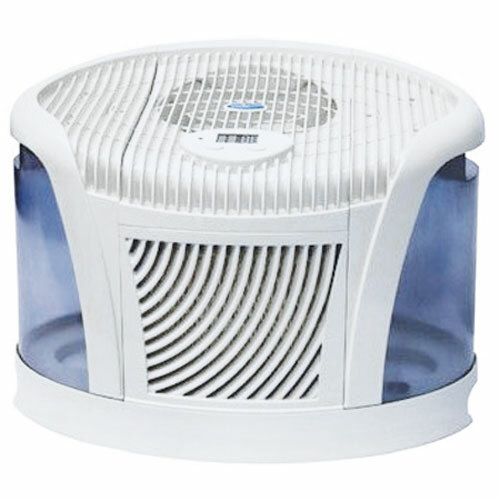 Digital controlled air humidifier. Covers 1200 sq. ft. Holds 3 gal. of water with its dual bottle system. Variable speed motor. 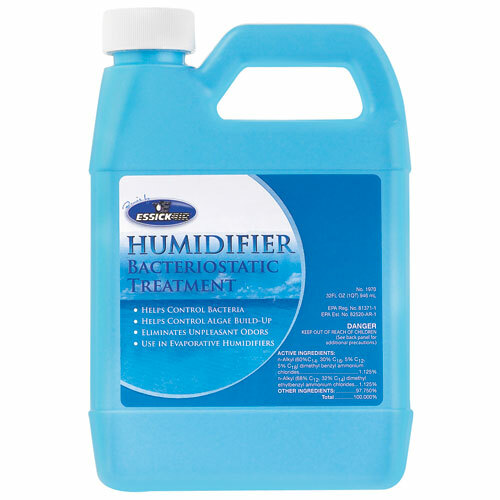 Humidifies 2700 sq. 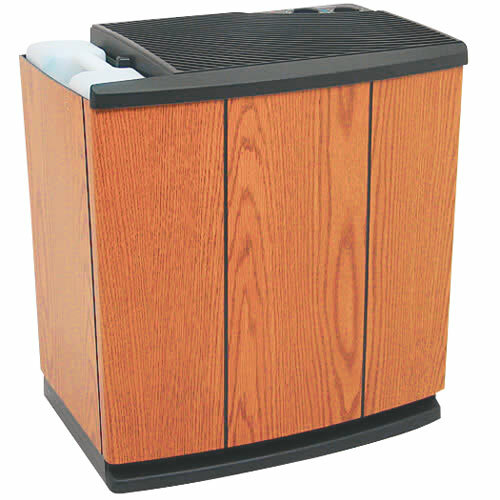 ft. 13 Gallons per day output. Adjustable thermostat and a continuous run mode to keep unit running non-stop when desired. Bucket has water gauge to show when full; or hook up adaptor to any standard hose for direct-drain option. 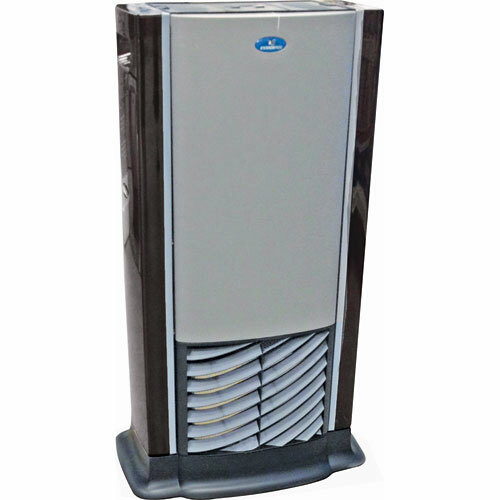 Controls exact indoor relative humidity and features easy-fill tanks with a 3 gal. capacity.